Don’t forget that your local pharmacist is a great source of advice and treatment for minor injuries and illnesses. There are also some great resources for self care on the NHS website. 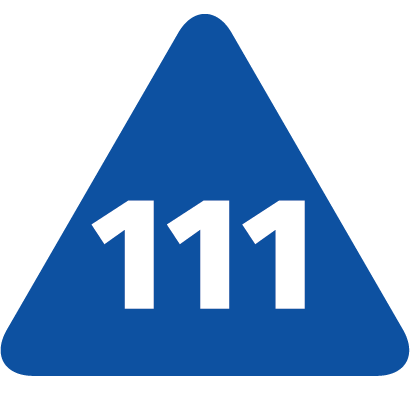 However, if you do need to be seen urgently outside of our opening hours, and cannot wait until the next working day, you should dial 111, which will direct you to the most appropriate treatment options. Calls to NHS 111 are free from mobiles and landlines. Open Monday to Friday from 7.00am – 10.00pm, Weekends and Bank Holidays from 9.00am – 10.00pm (entrance on David Lewis Street). 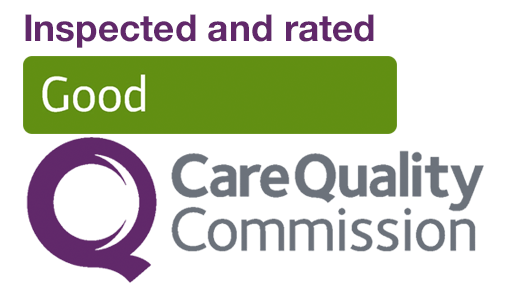 Situated in the Old Swan district of Liverpool with a nurse-led service. Open 7 days a week including bank holidays 7.00am to 10.00pm. Facilites for under 16 year olds only. X-ray facilites available between 9.00am and 5.45pm Monday to Friday. Please only use A&E for accidents and emergencies that cannot be managed with the above options. Emergency Ambulance services can also be contacted at any time by dialling 999.